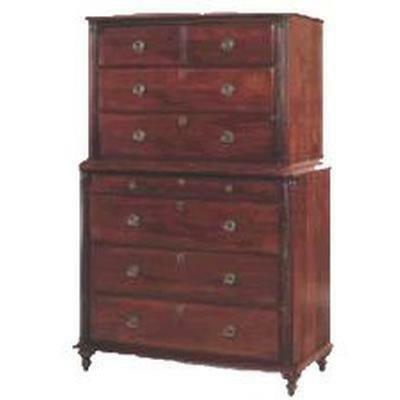 The Savile Row Chest on Chest from Durham Furniture features 8 drawers, flat felt liner, lockable thin drawer, a Solid Maple construction and comes in a Victorian Mahogany finish. 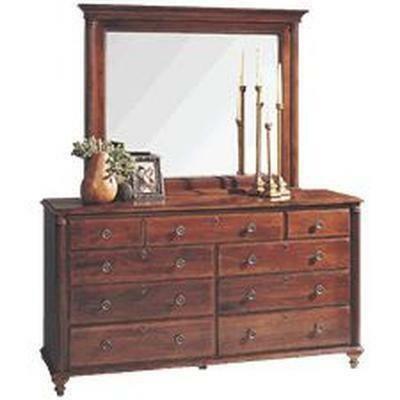 The Savile Row Triple Dresser from Durham Furniture features 9 drawer in graduated heights, pin tray in the top right drawer, a Solid Maple construction and comes in a Mahogany Victorian finish. Shown with the 980-182 Landscape Mirror. The Savile Row Landscape Mirror from Durham Furniture features a beveled glass, a Solid Maple construction and comes in a Victorian Mahogany finish. Shown with the 980-173 Triple Dresser. 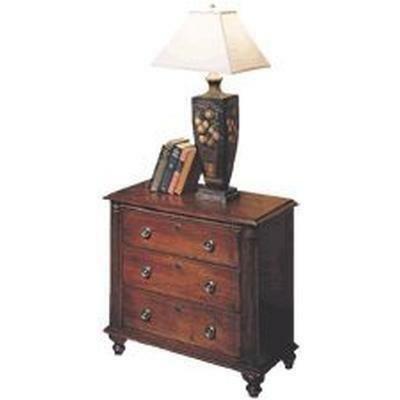 The Savile Row Night Stand from Durham Furniture features 3 drawers, a Solid Maple construction and comes in a Victorian Mahogany finish. 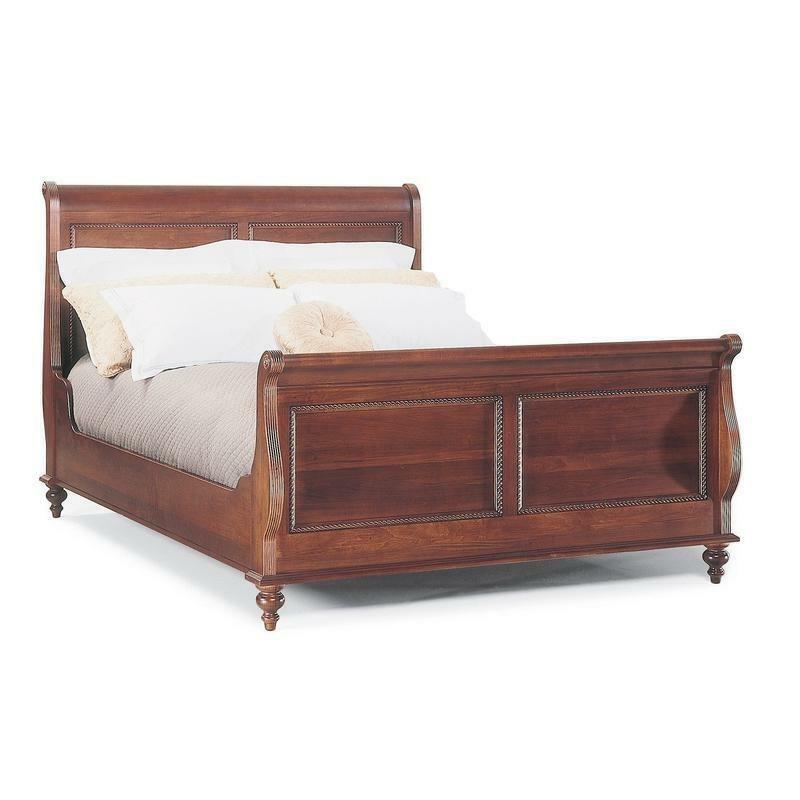 The Savile Row King Sleigh Bed from Durham Furniture features a sleigh headboard and footboard, tapered foot, a Solid Maple construction, carved mouldings and comes in a Victorian Mahogany finish.